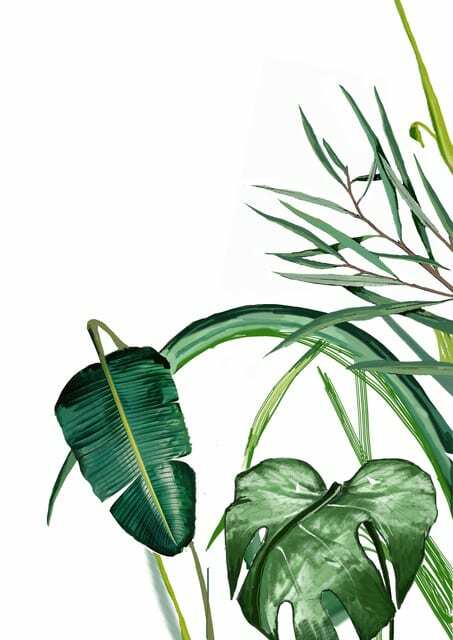 This beautiful Botanical Leaves Print was created exclusively for Room 356. The botanical leaves print is a great way to introduce the current plant interior trend into a room. For those of you who love plants but don't have time to care for them why not create a wall of botanical art.